You may not know a lot or even a little about the medicine or medications but one thing that you probably know even less about is how about is how advertising by your hospital, doctor’s clinic and other health care players is influencing your behavior. The fact that consumers can’t tell us about advertising’s role in changing their attitudes and behaviors—along with the complex mix of messages required to produce change—presents researchers with challenges in terms of measuring how well advertising actually works against a defined set of objectives. Marketing mix models can provide support when the objective of the advertising is to produce a specific and measurable behavioral outcome. Historically the healthcare advertising dollars have been targeted towards physicians to change their prescriptive behavior. But, now with more access to digital channels the advertising spend has shifted towards altering patient behavior. Having more channels has also brought a new challenge for the marketing departments. Not all channels are equally effective and it is vital for the advertisers to ensure that they are getting the maximum return on the advertising spend. Unfortunately, there are no solutions for marketers to do easily. They need to collect the metrics from different advertising platforms and aggregate and analyze the data manually. A long and tedious process indeed! Enter Improvado. A new and revolutionary way for healthcare marketers to collect and analyze from all their platforms, such as Facebook, Twitter, Google, TV Squared, Core TV and 80 others. Advertising practice at one of the largest healthcare and telemedicine companies located on the East coast is working with Improvado to collect and analyze marketing data for all of their clients. Process that would take them hours to do can now be done with almost no effort. 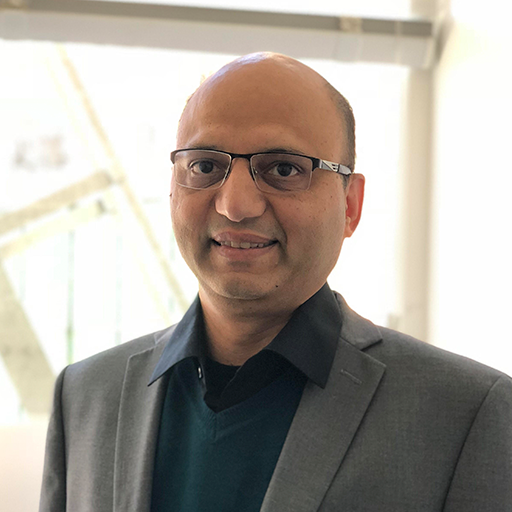 Improvado data aggregation and analytics tools let them track marketing spend across channels, cost per new enrollments, cost per hospital visit generated through advertising and much more. 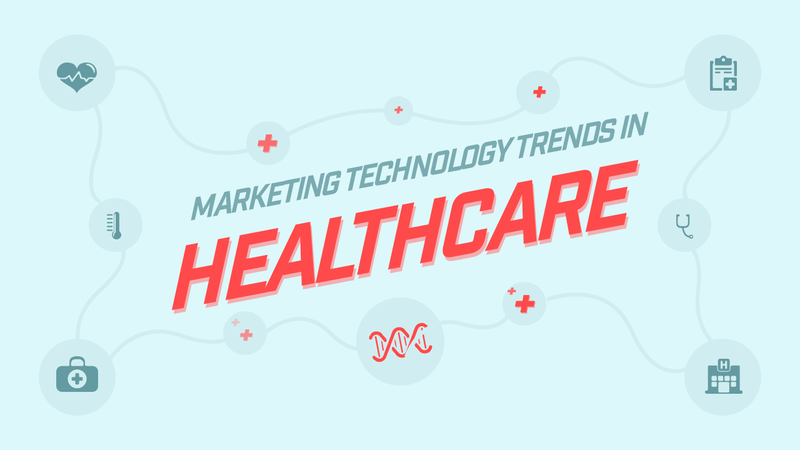 As the marketing budgets grow in the healthcare sector, so does the need for more automation and need to have better real time data aggregation and analysis tools, such as Improvado. BIA/Kelsey estimates that local advertising for this vertical will be $10.85 billion in the U.S. in 2017. We project healthcare advertising to grow at a 1.8% compound annual rate to $11.56 billion in 2021. Marketing tools have been very effective to change patient behavior, such as, getting them to visit their doctors, asking for newer medication prescriptions etc. it’s probably a safe bet to say that advertising would also be able to mold patient behavior in other aspects of health care consumption.